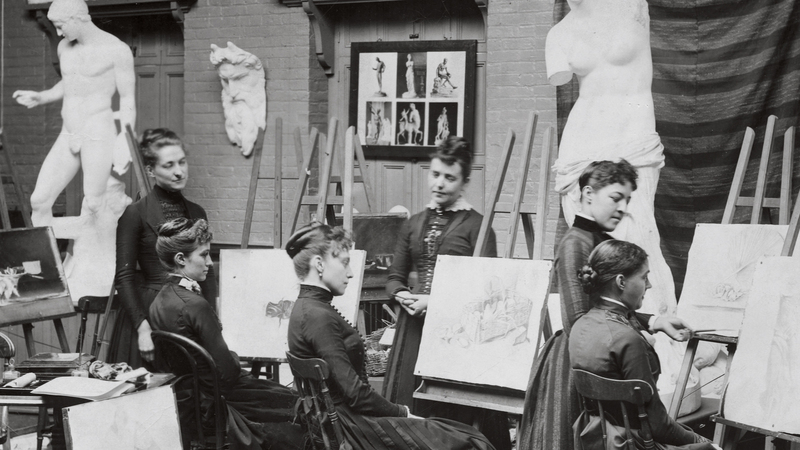 Capturing the college’s milestone through its legacy and contributions to the world of art and design, the film creates a visual timeline of one of Brooklyn’s most-prized institutions. 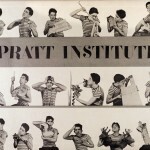 Located in the heart of Brooklyn, Pratt Institute is recognized worldwide as an influential institution of art and design that has impacted the lives of millions since its founding. In the past decade, the college has grown to become a pillar of Brooklyn’s cultural renaissance and a vital asset to its surrounding communities. 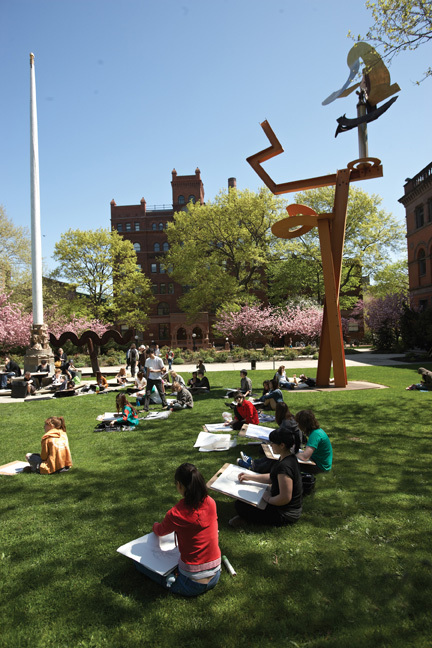 Boasting an impressive roster of graduates and faculty such as Eva Hesse, Alex Katz, Ellsworth Kelly, Robert Mapplethorpe, Sylvia Plachy, Annabelle Seldorf, Peter Shelton, Robert Wilson, and Carlos Zapata, among many others, Pratt has indelibly touched many people’s lives through its legacy of artistic endeavors and commercial designs. Treasures of New York goes inside the prestigious college to discover its vibrant Brooklyn history through the eyes of the two men who “built” it; industrialist Charles Pratt, who founded the school in 1887, and Dr. Thomas F. Schutte, who has been articulating Pratt’s vision since he became the school’s President in 1993. 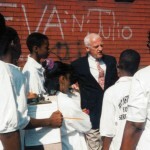 One of the defining moments in the film shows how Schutte spearheaded the revitalization of Pratt’s nearby neighborhoods, particularly on Myrtle Avenue in Brooklyn. 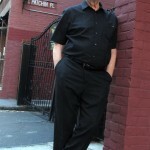 Hosted by former Pratt student and celebrated writer Pete Hamill, Treasures of New York: Pratt Institute premieres Wednesday, June 13, 2012 at 7 p.m. (ET) on WLIW21 and Thursday, June 14, 2012 at 8:30 p.m. (ET) on THIRTEEN. 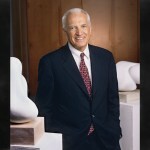 After broadcast, the program will be available to national audiences at thirteen.org/treasures-of-ny. The website offers past episodes and conversations with visionaries behind New York’s greatest institutions. Pratt’s mission is to educate creative professionals to become responsible contributors to society. Testament to their ideal is found through a vast array of pop culture touchstones ranging from William Van Alen’s Chrysler Building and William Boyer’s Ford Motor Thunderbird to iconic logos designed by Paul Rand for IBM and Tim O’Brien for The Hunger Games. 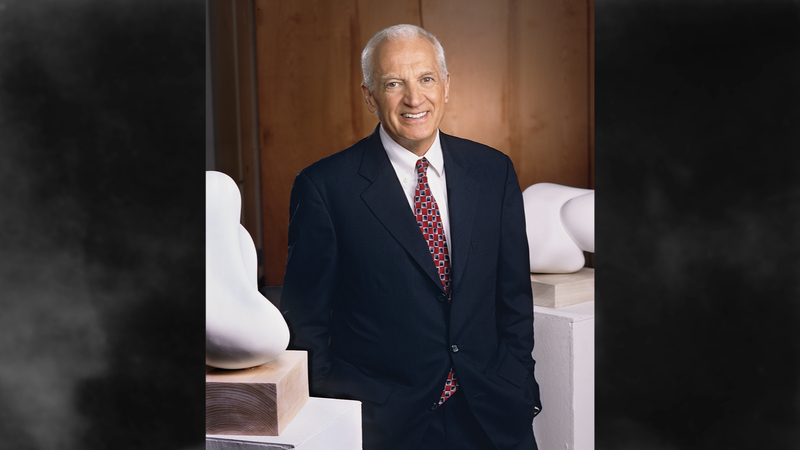 The film explores Pratt’s architectural and cultural impact with the following interviewees: Mike Pratt, Chairman of the Board, Pratt Institute; Dr. Thomas F. Schutte, President, Pratt Institute; Paola Antonelli, Curator of Architecture and Design, Museum of Modern Art (MoMA); Margaret Russell, Editor in Chief, Architectural Digest; Francis Morrone, Architectural historian; and Rob Walsh, Commissioner of Small Businesses in New York. A highlight of the film comes from artist and Pratt alumna, Mickalene Thomas, whose work along with other Pratt alumni is in the collections of Brooklyn Museum and MoMA. She shares personal insight from the perspectives of having been both a student and a professor at Pratt, and how she’s inspired by Pratt’s rich history of artistic talent. 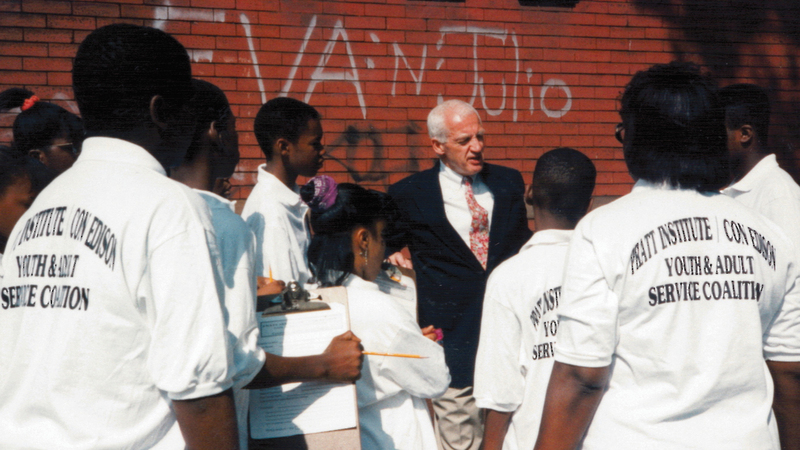 The documentary also traces the school’s stunning rise from the economic setback of the 1980s and visits its award-winning campus in Clinton Hill, where creativity abounds. 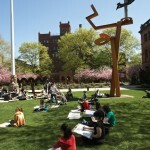 As an arts and commerce epicenter, Pratt sets the institutional standard. The school ranks among the top design schools in the world by BusinessWeek and its interior design, industrial design, and architecture programs are consistently ranked among the top 10 nationwide. 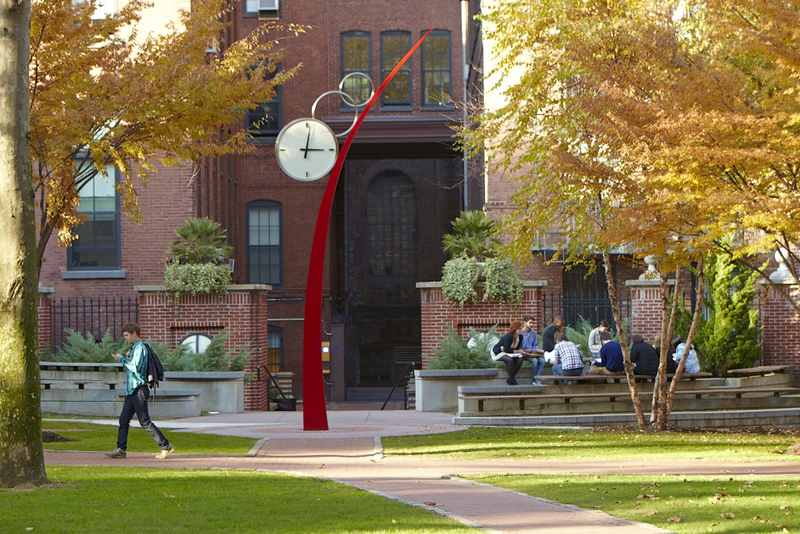 Additionally, Pratt’s campus is named one of the 10 college campuses with the best architecture by Architectural Digest. 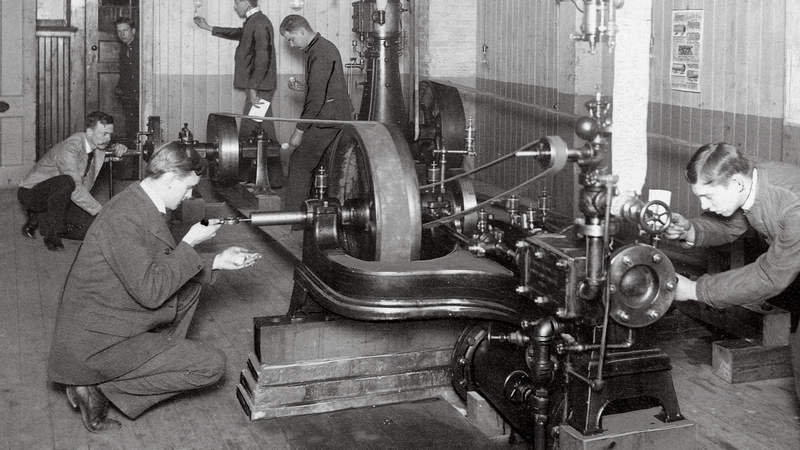 When the college opened its doors, Charles Pratt wanted to give artisans an opportunity to learn their trade and make a living from it. 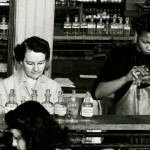 That basic principle of applied science was considered a revolutionary philosophy. 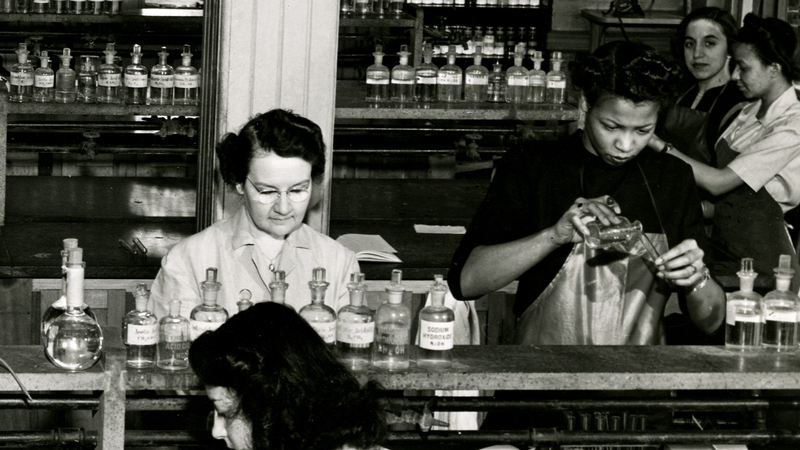 Now, it’s a popular curriculum for many institutions. 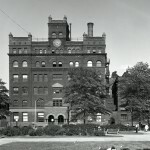 In 1896, Pratt made local history with opening the Pratt Library, which was Brooklyn’s first free public library. From its inception through the 21st century, Pratt has counted among its faculty those whose works became the lexicon of industrial design. Eva Zeisel’s Museum Dinnerware, Morison S. Cousins’ Promax Compact Hairdryer, and Karim Rashid’s reusable Bobble Water Bottle are all part of the archive of the Museum of Modern Art. Pratt also helped develop such versatile artistic sensibilities that included Pamela Colman Smith’s The Rider-Waite Tarot Deck and Jeremy Scott’s avant-garde fashion. As art and commerce continue to merge, Pratt Institute’s evolving educational environment will confront these challenges to prepare the artists, designers, and scholars of tomorrow. 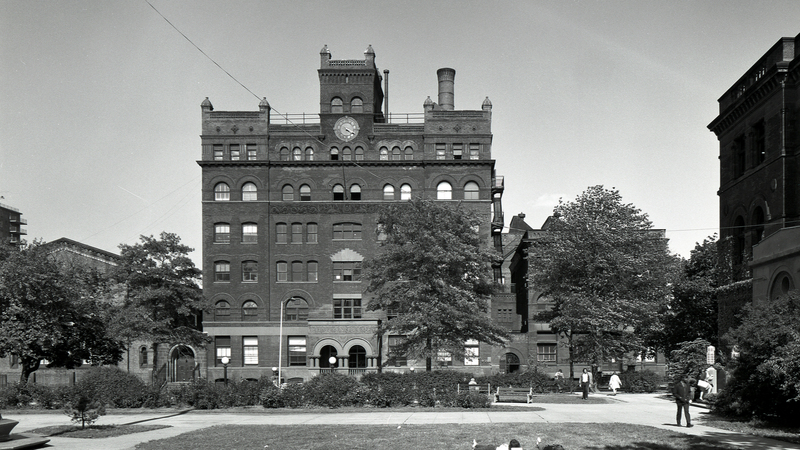 Pratt Institute is a production of Treasures of New York produced by WLIW21 in association with WNET, the parent company of THIRTEEN and WLIW21, New York’s public television stations and operator of NJTV. The series Executive Producer is Diane Masciale. Producer is Stacey Reiss. Associate Producer is Rebecca Fasanello. 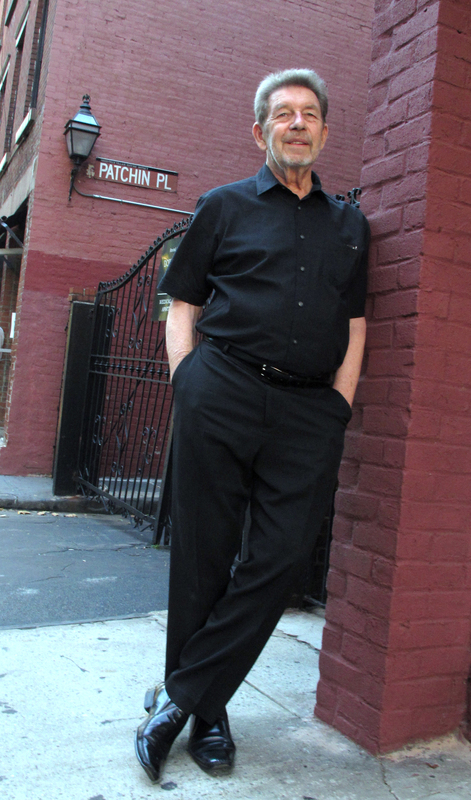 Executive-in-Charge of Production is John Servidio. 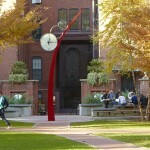 Globally recognized for its distinguished academic reputation, Pratt Institute is one of the world’s most prestigious independent colleges. 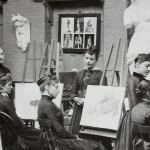 Founded in 1887, Pratt offers undergraduate and graduate degree programs to 4,700 students from around the world in architecture, art and design, information and library science, and liberal arts and sciences. Pratt’s programs are consistently ranked among the best in the country, and its faculty and alumni include the most renowned artists, designers, and scholars in their fields who collectively have produced some of the most innovative and iconic works of our time. Pratt’s inspirational campus in the Clinton Hill section of Brooklyn and in Manhattan on West 14th Street places it in one of the world’s cultural epicenters and provide its students with unparalleled training facilities. 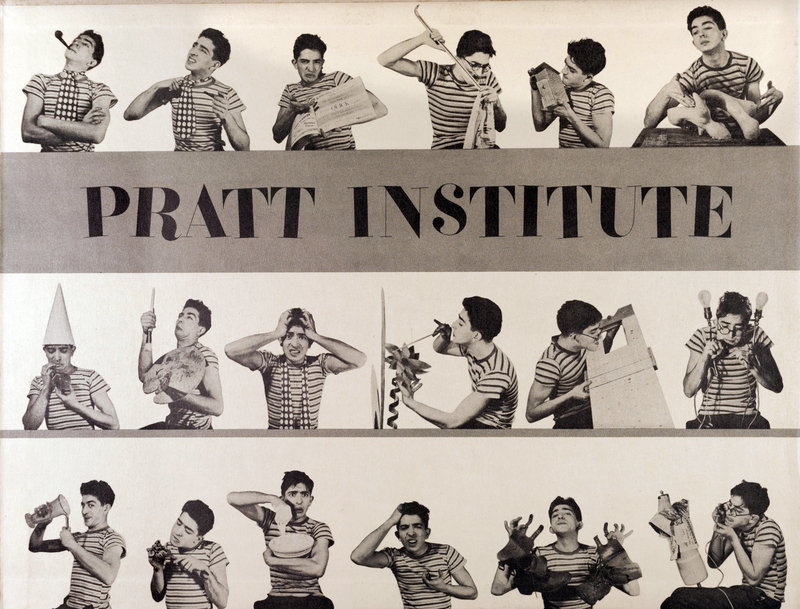 Pratt is currently in the midst of a 16-month celebration of its rich 125-year history of creativity. 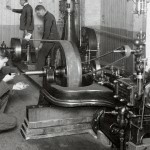 For more information on Pratt’s 125th Anniversary, visit www.pratt.edu/125 .